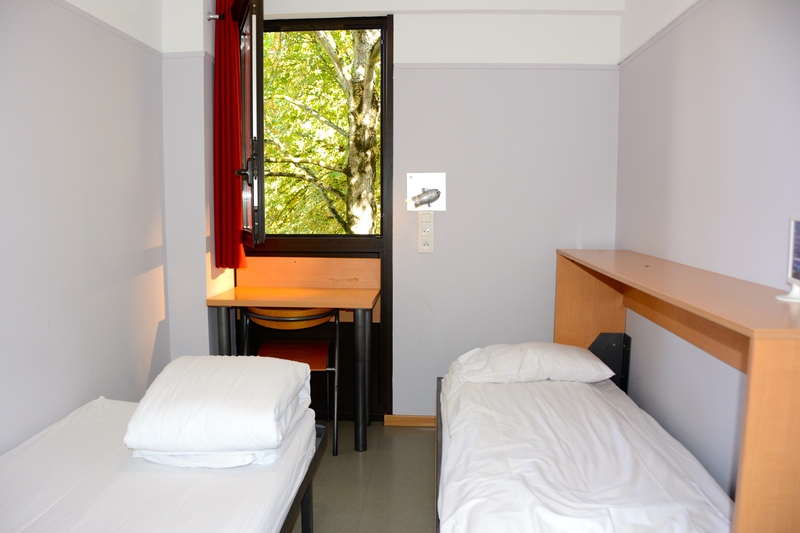 Located 10 mn by foot from the city centre and close to tram station "Comédie", the C.I.S. 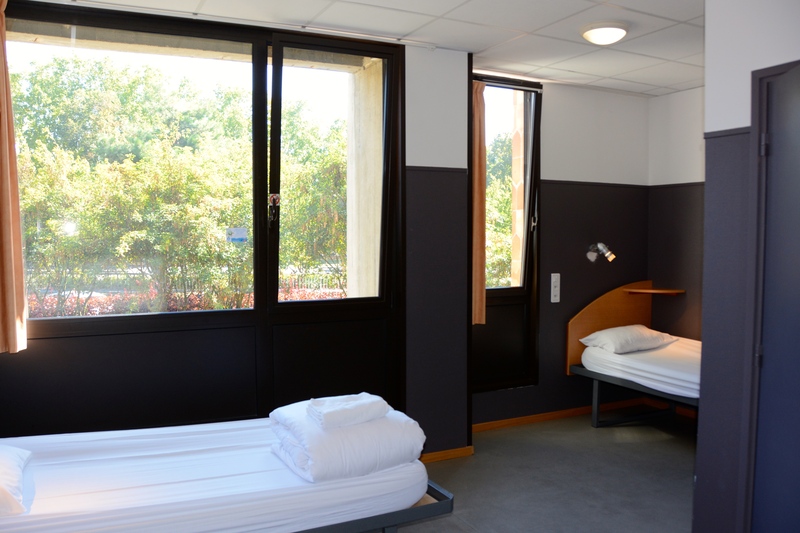 de Champagne, an affiliated youth hostel, welcomes you in a convivial and cordial place. 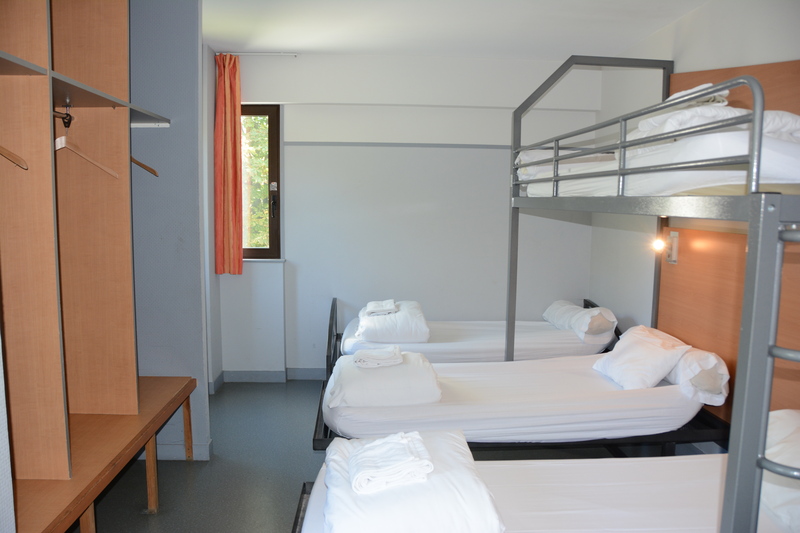 At your disposal, comfortable and economic rooms, meeting rooms, a self-service restaurant and bicycles to discover the area. The C.I.S. 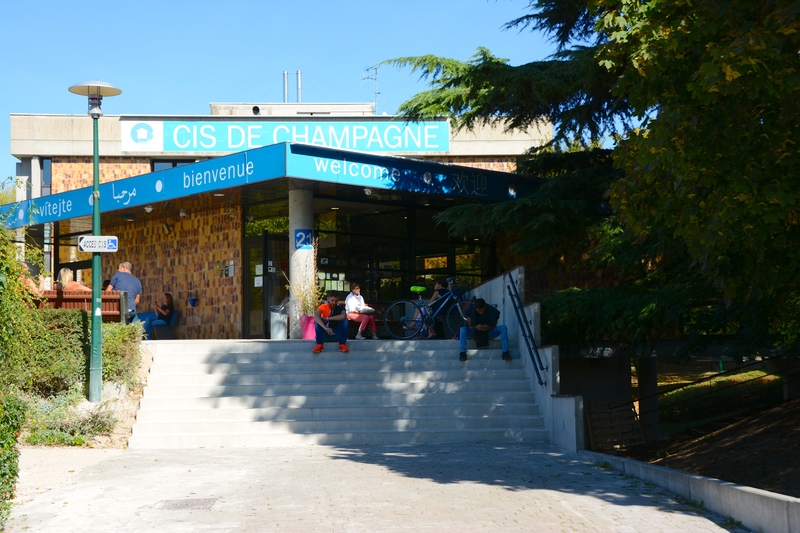 Champagne is also 13 meeting rooms (up to 130 people, rental of sound equipment and projector, café break/pastries, seminar package).